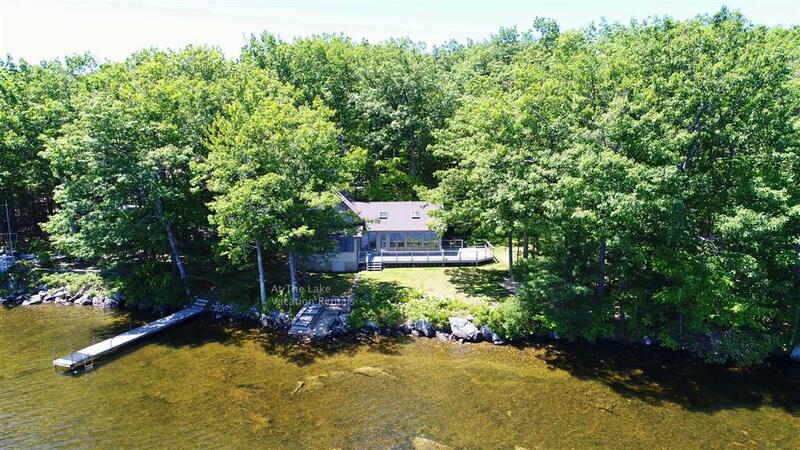 Well maintained waterfront home on Lake Winnipesaukee in Moultonborough with 3 bedrooms and 2.5 baths. On the first floor, is a bright living room with a couch to watch TV or read while looking out at the sights. The master bedroom, also on this floor has a king bed and 3/4 bath. There is also a washer and dryer with an additional 3/4 bath off the hall. Upstairs are two other bedrooms, one with a queen bed and the other with 2 twins with an attached half bath. There is plenty of room for dining, either inside or outside on the deck. Both with views of the lake! Swimming is from the dock off the ladder with space for 2 boats up to 24'. 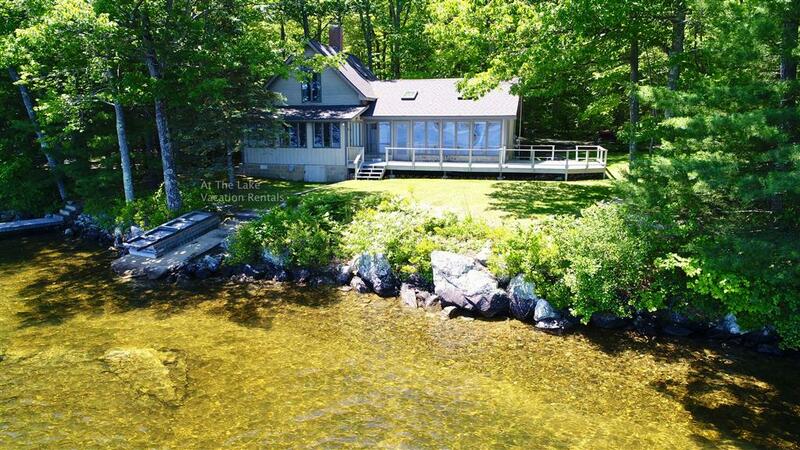 Enjoy all Lake Winnipesaukee has to offer at this waterfront escape with views of the Ossipee Mountains. "Very nice location. Great views with waterfront access. Really quiet side of the lake with minimal boat traffic. Definitely would rent again in the future"
"90 % of why we rent on this lake is the lake. This property has an adequate boat dock for 20ft ish boats, a little shallow but mostly sandy bottom and no known hazards on is an older house and a bit dated but everything functioned. Without AC the house does warm up during the day but fans in the evening help cool it to a comfortable temp. No western exposure but its a 1 minute trip by boat out into Moultonborough bay for a twilight the Lake Vacation personnel were polite and easy to deal with.Big driveway which I was able to park my boat trailer no problem, we didn't have guests but plenty parking for several vehicles. Overall this house is priced appropriately."